Paddington Station is one of the oldest in the UK and can easily be considered a national landmark due to its architectural design, its association with a certain talking bear, and its abundance of cultural significance and history. If you’re taking a trip to London this year, or you want to brush up a little bit on your local history, read on to discover a little more about this most famous of transportation hubs and see how many of these facts about the iconic train station you already knew. Why is it called Paddington? 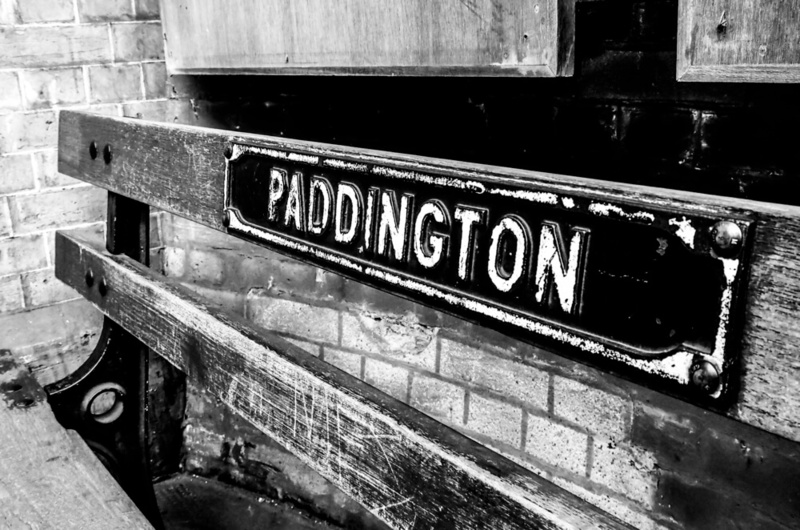 Centuries ago, there was an Anglo- Saxon man named Padda, who owned a small settlement often referred to as a ‘tun.’ Padda’s legacy lingered, and Padda’s tun soon evolved into Paddington. Padda’s tun was located where Marble Arch stands today but this is thought to be the origin of the station’s name. To kick off a fun day out, begin your trip with a walk around this famous landmark, followed by lunch at one of the many wonderful restaurants in Paddington. You’re then sure to be set for a day that will satisfy your stomach as well as your mind. If you’re staying at one of our hotels near Paddington Station London, you’ve likely marvelled at the wondrous architecture that is synonymous with the station. You may also have wondered who could possibly have envisioned such a work of art. In fact, Paddington Station is the brainchild of Isambard Kingdom Brunel, a British mechanical and civil engineer who built the Great Western Railway, and was often referred to as one of the most prolific figures in engineering history. He began his mission way back in 1853. The design and architecture of Paddington Station that we see and use today is not the station that was originally built in 1838. Brunel did not approve of the original, temporary terminal, deciding that only something grand deserved to be accepted. He got to work and plans for a new station design were approved in 1853, though much of the architectural detailing was done by his associate, Matthew Digby Wyatt. It’s hard to think of Paddington Station without having corresponding thoughts of Paddington Bear sitting there with his little suitcase. The author, Michael Bond, created the famous bear following a trip away from home. He saw a small, stuffed bear sat alone in the window of a shop at Paddington Station, which he then purchased as a present for his family at home. Ten days later, Bond wrote his first Paddington book, which was published on October 13th 1958. 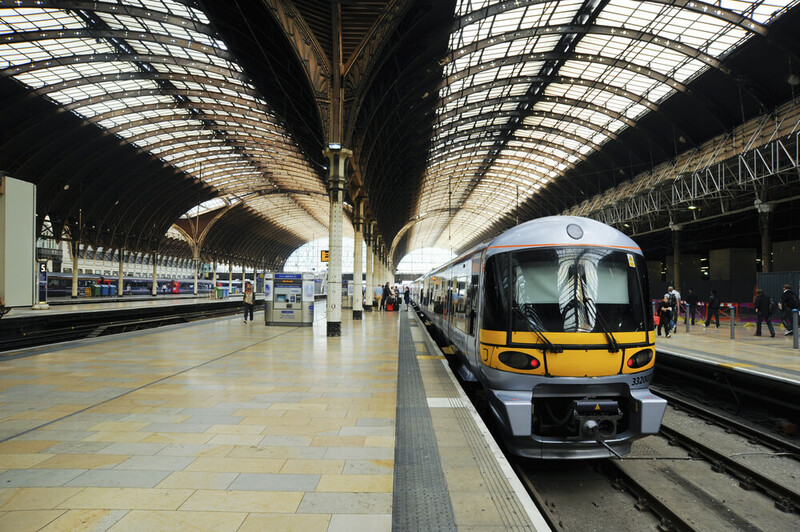 If you’re taking the train to Paddington station on your way to one of our hotels near Paddington Station London, you might want to consider a similar journey that was undertaken by Queen Victoria in 1842. Due to particular weather circumstances that year, the Queen was unable to return from Windsor Castle using her preferred method of travel, and was forced to take the train with her husband, Prince Albert instead. Queen Victoria was the first reigning monarch to use the railways, and proceeded to do so to return from Windsor Castle for many years thereafter.